A number of country stars shared their condolences and remembrances of George H. W. Bush after news broke the former President and war hero had passed away on Nov. 30. 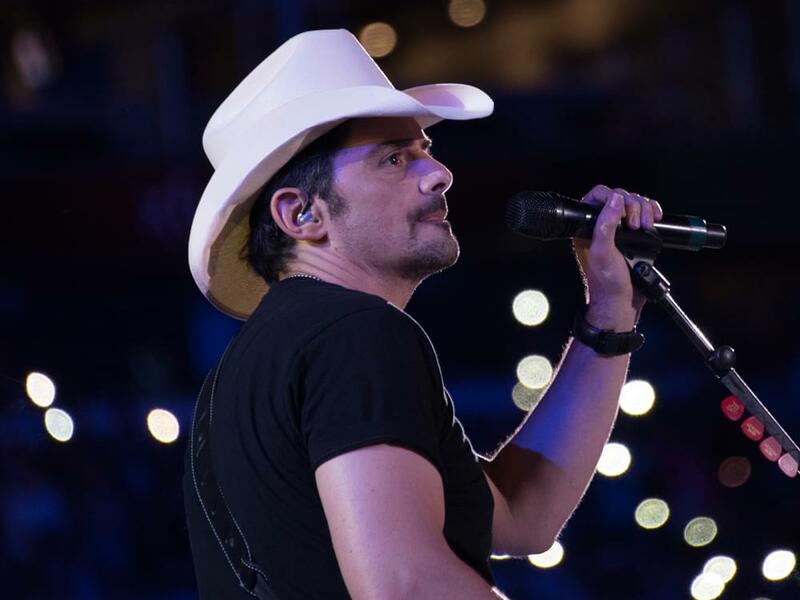 Below, read comments via social media from Tim McGraw, Brad Paisley, Oak Ridge Boys, Brandy Clark, Travis Tritt and more. We’ve lost a true leader and patriot that served our nation and his family with humility and integrity.